Welcome to February 2017 . 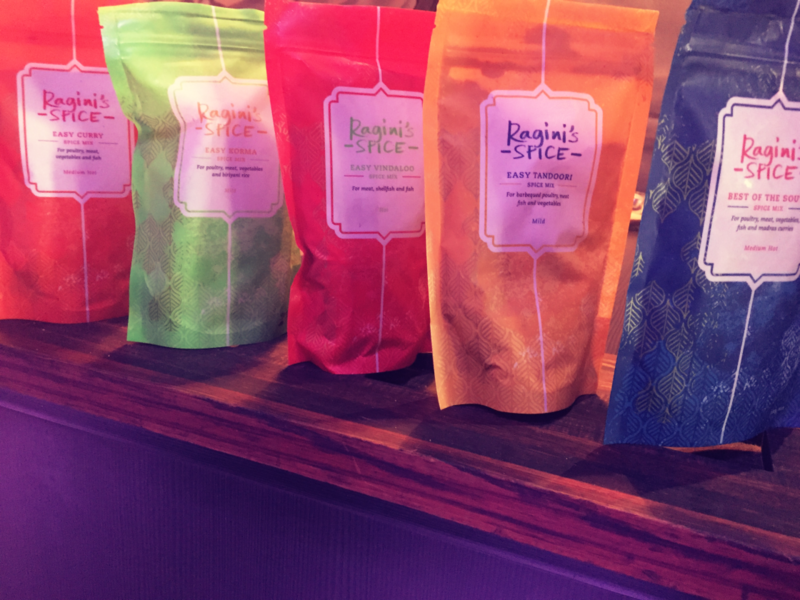 If in Adelaide this means the Fringe Ragini Spice will be at the Royal Croquet Club, we will also be in Canberra at the food and wine show and the Ebenezer Night markets in Adelaide City. Be sure to come up and say hello! For every one else it's back to school, Valentines Day and stone fruit time. Our recipes this month will focus on these. The other day while driving, I heard a discussion on radio on how to pick the best fruit and veg, most people rely on their eyes or taste. Hardly anyone mentioned the importance of smell To me this is one of the best indicators of how delicious that mango, melon, peach or indeed a curry will be. So if it smells like nothing it will probably taste like nothing! P.S. Its free Shipping this month enter coupon Febspiceletter for free shipping!